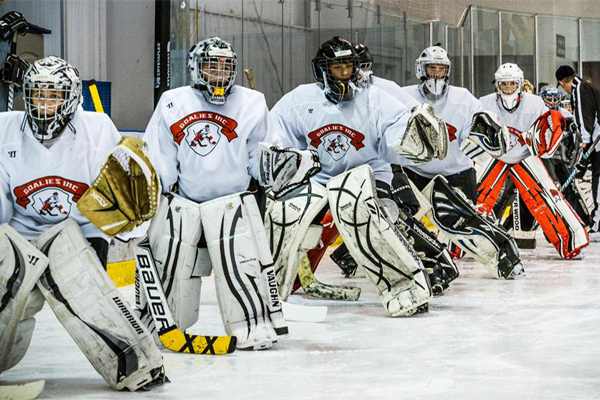 We specialize in the development of association goaltenders and coaching staff! Our partner membership program is completely customizable to fit any associations development needs, availablility, and budget. We create an individualized ciriculum for each of our partners that is challenging, progressive, and structured. Our dedicated coaching staff can implement a plan that will benefit the entire organization. "I am writing to express my appreciation to your group for what they have accomplished to date in our youth hockey program. We have had various attempts in the past of utilizing association coaches and outside coaches. 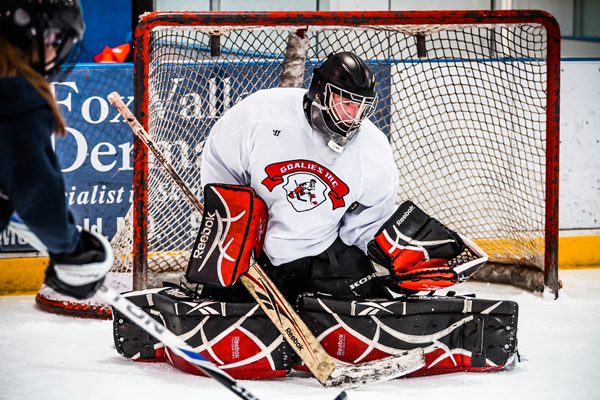 After several years of less than satisfactory results it was time for a big change and that is exactly what Goalies Inc has provided.